Hey readers; are you ready to 'fall' in love with your lawn again this autumn? If so, fall seeding is the way to go! Whether it’s seeding to fill in bare patches, repairing damaged areas, or thickening up weak spots, seeding is one of the most important things you can do for your lawn in fall. With the elements giving us optimal growing conditions right now, fall is the ideal time to reseed your lawn. 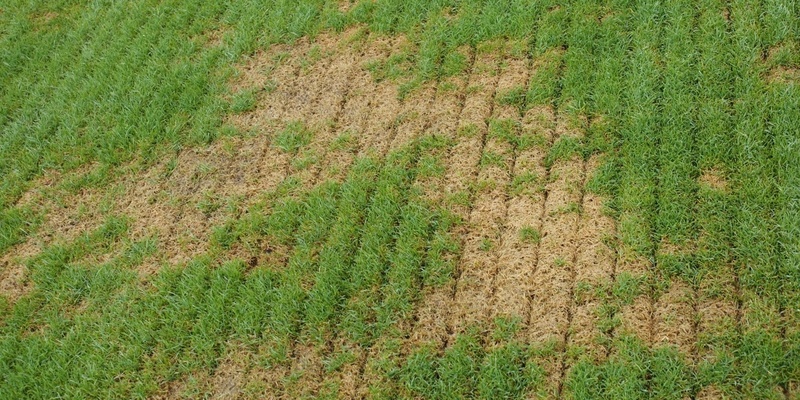 Thanks to plenty of rainfall and cooler temperatures, you can thicken up bare areas and repair damaged grass with a range of seeding options, all of which are listed below. 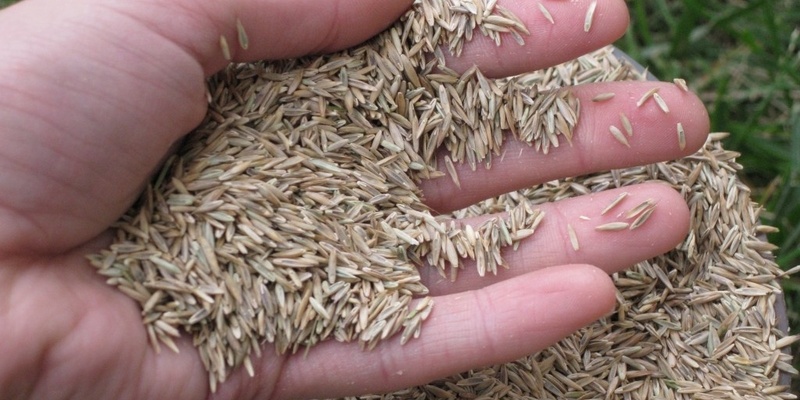 Read on to learn more about our fall seeding recommendations. Broadcast overseeding is a great seeding option for lawns that are thin, weak and have minor damage or areas of concern. 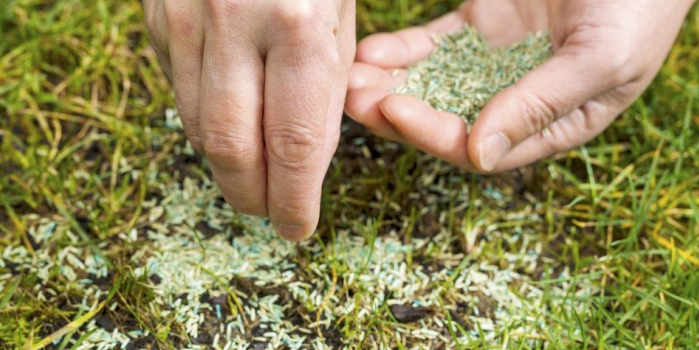 Overseeding is the process of introducing new grass seed to a lawn assisting it by thickening up and filling in damaged areas before they continue to get worse. Broadcast overseeding is usually done with a manual push spreader (similar to the ones used for fertilizing) and seed is broadcast evenly across the lawn. Drop spreaders can be used to accurately distribute seed around flower bed edges, ensuring seed is not spread into these areas. For best results, aerate your lawn first to relieve soil compaction, remove undesirable thatch, and ensure optimal seed-to-soil contact. Overseeding an aerated lawn is a great way to maximize the benefits both services have to offer at the same time. Slitseeding is an aggressive seeding option performed using a special machine that slices vertical rows into the soil, dropping seed directly into the slits. This provides excellent seed to soil contact which optimizes germination and improves establishment. Slitseeding effectively repairs weak, bare, and thin areas of your lawn. Although this process takes much longer than installing new sod, it is a very effective alternative that is substantially less expensive than new sod installation. Small areas no larger than the size of your hand can be spot seeded. Large renovation equipment is not required, just your hand to scoop seed out of a bag and sprinkle over any small areas. Best results can be achieved when dead grass or matted areas are lightly raked away before the seed is applied. For bare soil areas, lightly scratch the surface prior to seeding so the soil is broken up and seed to soil contact is optimal. A light layer of high quality soil can also be used to cover the seeded areas to enhance germination. For soil that lacks nutrients, structure, and organic material, topdressing is an ideal fall seeding option. Topdressing your lawn helps rejuvenate tired grass and improves existing soil conditions. Spreading a thin layer of topdressing on your lawn adds micro-nutrients and thickens your lawn with new grasses that are drought and insect resistant. It also works well with new seeding jobs, as it ensures ideal seed-to-soil contact and retains important moisture for quicker germination and establishment. 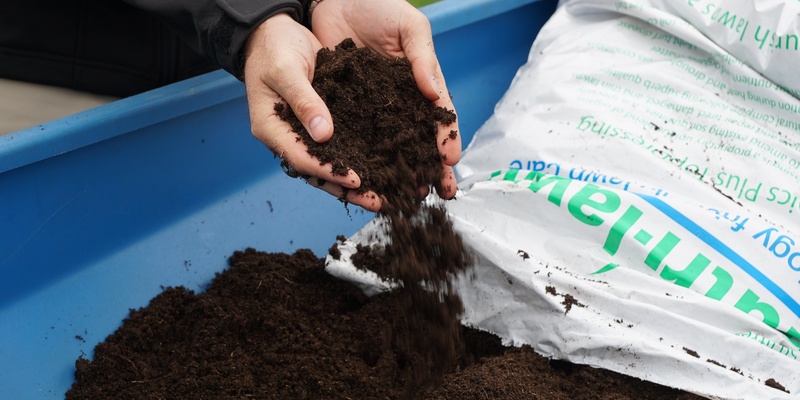 At Nutri-Lawn, our Organic Topdressing is a 100% weed-free, all-natural compost. 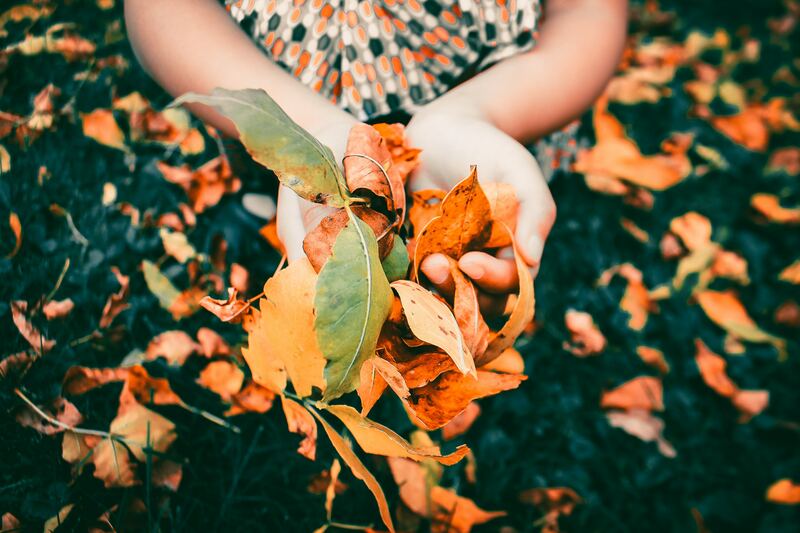 Fall is a great time of year to repair summer stress, prepare for winter, and set yourself up for success in spring. Seeding in the fall will help you do all of that, so you can enjoy a green lawn for the rest of the season and see an early green-up next spring. 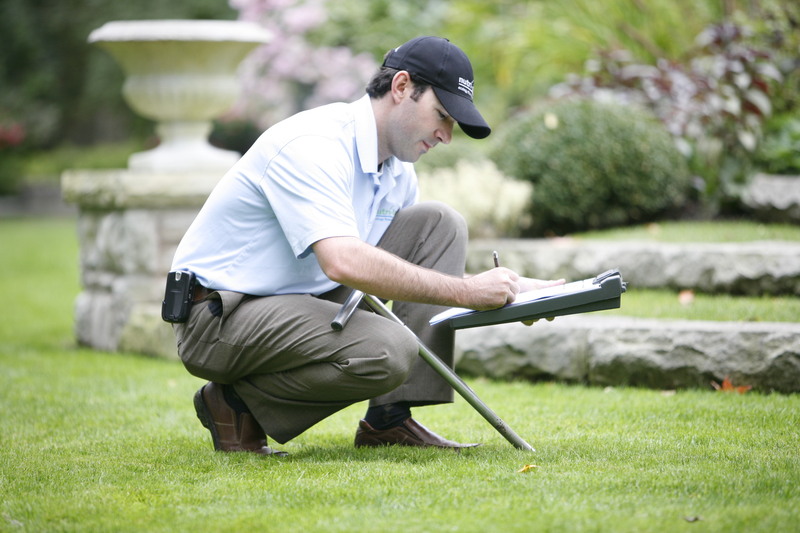 For more information on our range of beneficial Fall lawn care services, talk to your local Nutri-Lawn. Plus, follow us on Facebook for more lawn care tips and tricks.